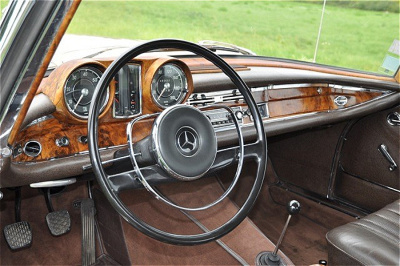 The date of the introduction of the Mercedes 220 SE Coupe was carefully chosen. It was not as usual an international automobile show, this time it was the opening of the Daimler-Benz Museum in Stuttgart-Untertürkheim on Feb. 24th, 1961 and the celebration of the company’s 75th anniversary. First sketches of the new car’s shape appeared as early as 1957, when the design was closely following the sedans styling. This was somewhat logical, as the car was to share the chassis and wheelbase with the W111 sedan. Daimler-Benz needed to get away from the expensive production of small volume cars such as the 300S and the ponton coupes and cabriolets, which shared very little with their sedan counterparts. They also wanted the interior of the new cars to be larger, so that four to five passengers could now be accommodated. This, they assumed correctly, would increase the car’s sales potential. During the design process the much debated fins of the W111 sedan changed to more acceptable proportions and Friedrich Geiger, in Karl Wilfert’s design department in charge of the new coupe’s and cabriolet’s styling, presented a coupe with particularly clean lines. With its pillar-less side glass, a hallmark of almost all coupes coming out of Stuttgart in future, and wraparound front and rear windows, the car was a statement of exquisite taste and should remain in production till 1971. Underneath, the running gear was adopted from the sedans, with which they shared the internal code W111. Initially the coupe and its open counterpart should have complimented the 300SE W112 sedan and were seen as replacement for the 300Sc. 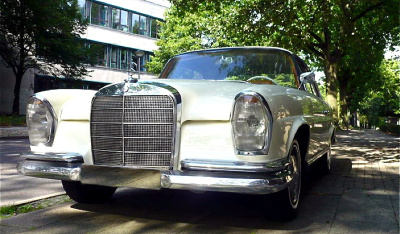 But as the launch of the luxury three liter car was two years after the introduction of the Mercedes 220 b series and the ponton coupe and cabriolet looked already somewhat dated, it was decided in 1958 to use the new design and replace both the 300Sc and the ponton coupe/cabriolet with a single new design. First studies showed the coupe with the front design of the 300SL roadster, but as sales & marketing and also the board objected this concept, it was changed later to the more traditional front of the Mercedes 220 b sedans. The chassis had to be strengthened on the sides due to the coupe’s pillar-less design. Both sedan and coupe had roughly the same length, but the coupe was 5 cm (2 in) wider and 8.5 cm (3.3 in) lower. Next to chassis and engine, the only other parts that were shared with the sedan were the head lights and the radiator grille. Everything else was different. The doors were long and heavy and the hardtop profile promised solidity and style. 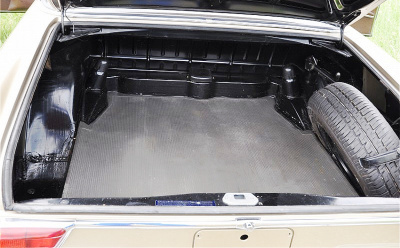 The trunk was huge for a coupe and the interior generous for a two-door vehicle. Seats were thick, wide and covered with leather. 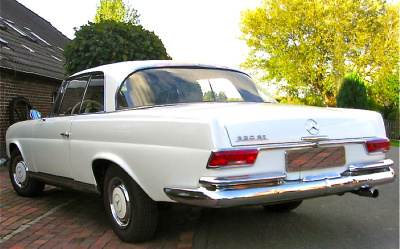 From the beginning the coupe had an aura of class and dignity and for the first time it was possible to travel in a Mercedes coupe with four passengers in comfort, provided the front seats were not pushed all the way back and the rear passengers were not too tall. Due to the roof design, rear head room was somewhat restricted. From the rear the Mercedes 220 coupe appeared more elegant than the sedan. The main reasons were slightly smaller bumpers and less dominant looking tail lights. The interior of the car was a feast for the eyes (and the nose). 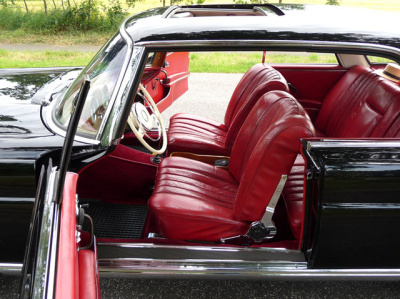 Not only the seats were covered with top quality Roser leather, also the door trim, the dashboard cover, the rear shelf and even the inside of the glove compartment used the same material. 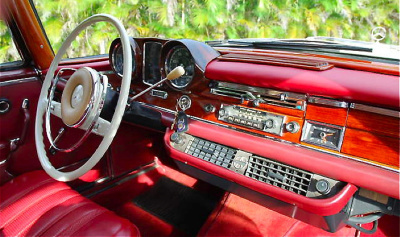 The dashboard fascia, the instrument housing and the loudspeaker cover were made of wood. Like in the ponton coupe models one could choose between walnut, macassar or burl walnut veneer. The instrument-layout was a departure from the sedan version, it was copied from the 300SL roadster, with speedometer and odometer to the left and right and secondary instruments for oil-pressure, fuel and water in the center. When the Mercedes 220 coupe was launched, it was just 100.- DM ($25.- ) more expensive than the ponton coupe it replaced. But at 23,500.- DM ($5,880.- ) its price was higher than the one of the 300SE sedan with its high-tech equipment and more powerful engine. Exclusivity had its price. The cabriolet was launched a bit later at the Frankfurt International Automobile Show in September 1961. Unlike the previous ponton cabriolet it was 2,000.- DM ($500.- ) more expensive than the coupe. Both cars could be equipped with the new automatic transmission. But while the manual transmission could be ordered which a floor mounted stick, the automatic had in the early years only the column-shift option. The automatic gear indicator was placed in the only place left, which was under the instrument housing. So it could hardly be seen by the driver without leaning forward. The Mercedes 220 SE got in 1962 a more powerful and even more expensive sibling in form of the 300SE with alloy engine and air-suspension. In 1965 it was followed by the 250SE and in 1968 the 280SE. 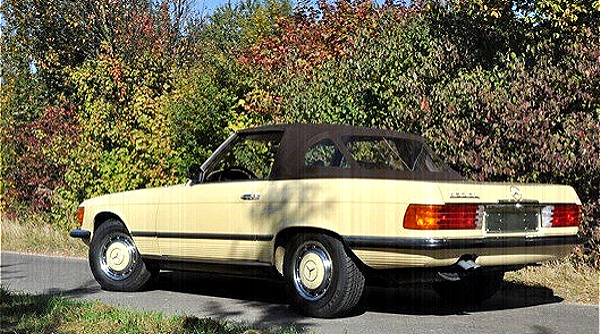 The epitome of the series proved to be the V8 280SE 3.5. Launched in 1969 it is today the most thought-after of the entire series. 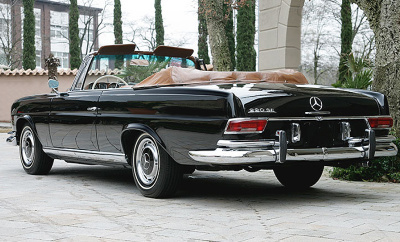 After the introduction of the 350SL and later the 350SLC in mid 1971, the W111 coupe and cabriolet were discontinued. Despite their undeniable beauty, they clearly showed their age and especially the V8 made the limits of the suspension fairly obvious when driven fast. After a successful career that span the better part of ten years, it was time for a younger, different generation to take over. 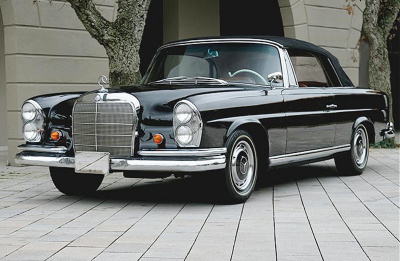 Both the coupe and cabriolet had been developed in the tradition of Daimler-Benz to offer a special and elegant two-door version of their six-cylinder executive cars. 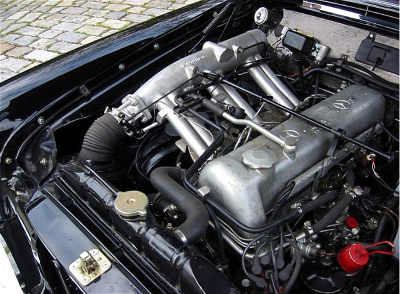 Although they were produced alongside the sedans, many parts had been manually assembled, so that one can say these cars were the last semi-handbuilt cars of Daimler-Benz, taken the 600 aside. They offered a quality unmatched by its rivals and even successors. This two-door tradition was only re-established with a coupe version of the W126, known as C126, in 1981. The cabriolet has yet to find its successor. 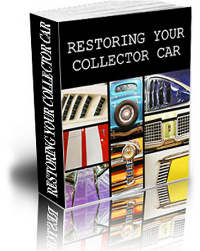 If you want to read the whole story of the W111 and W112 coupes and cabriolets and how it was to drive a 280SE 3.5 coupe, all of it can be read in my book about Mercedes-Benz cars of the 1960s, Volume 1 and in my e-book about these coupes and cabriolets. They come with plenty of unique color pictures, most of them have never been published in a book before. This unbielavable beauty has always captured my attention surprised by the highest level of technology which you did not dwell much upon that, that is portrayed by the Germans. Merc truely seem to rely on a rich traditional background not shaping the future of their modern produce. The 220se coupe goes down history lane as exquisite contribution . Fact. Thanks for your dynamic article. CE MERCEDES EST A VENDRE PAR MOI A UN PRIS ABORDABLE CAR MON ENFANT ES MALADE . AVEZ VOUS PLUS D INFORMATIONS ET UNE ADRESSE MAIL SVP ? Nous sommes intéressés par votre Véhicule. Merci de nous donner plus d’informations. Really nice articles… I put some comments about your books and some photos in your Facebook page.